It’s wedding and Golf tournament season! It’s wedding and Golf tournament season! 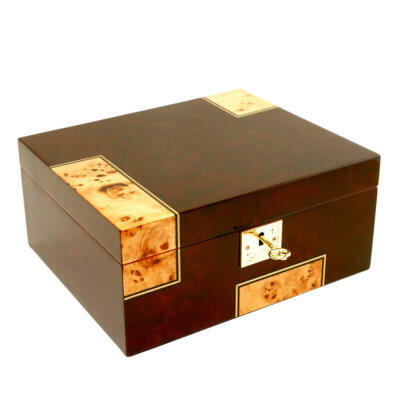 Cigar Star cases are the second cousins to our Cigar Star cigar humidors! Our great selection of Cigar Star cases are great for the traveling cigar smoker as well. Cigar Star cases are mainly designed for 2-3 cigars. 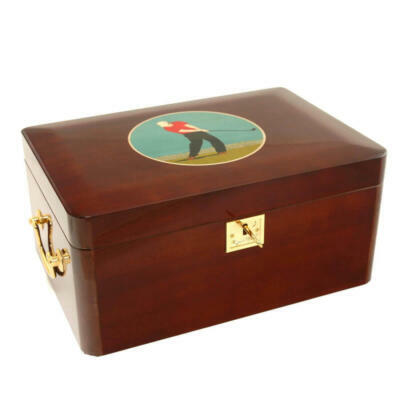 However we do offer our amazing 6 count cigar travel humidor, the number one selling wedding party gift. Our signature ultimate travel cigar humidor is made from stainless steel for re-enforcement. Includes Spanish cedar inside along with a humidifier attached to the lid. 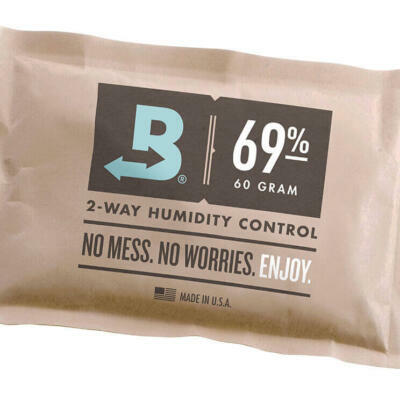 They protect cigars from being crushed while you’re out traveling. Planning a cigar event away from home. They also carry your cigar lighter and cigar cutters. Most of our cases have a high end model design and are even lined with Spanish cedar to help keeps the cigars fresh with the natural humidity. Cigar Star cases have become extremely popular as gifts for groomsman. These cases also make ideal gifts and necessities for other celebrations like Christmas, New Years, birthdays, and anniversaries and golf!. Our Cigar Star cases are so resilient that you can safely toss them in your golf bag and not have to worry about damage to your stogies. Forgot your cigars in your case for a few days? Not to worry, some of our cases come equipment with mini humidifiers so they won’t ruin over time. You can even get most of our cases engraved with the recipient’s name at your local mall or jeweler, adding a touch of personalization to our cases gives it that special touch.